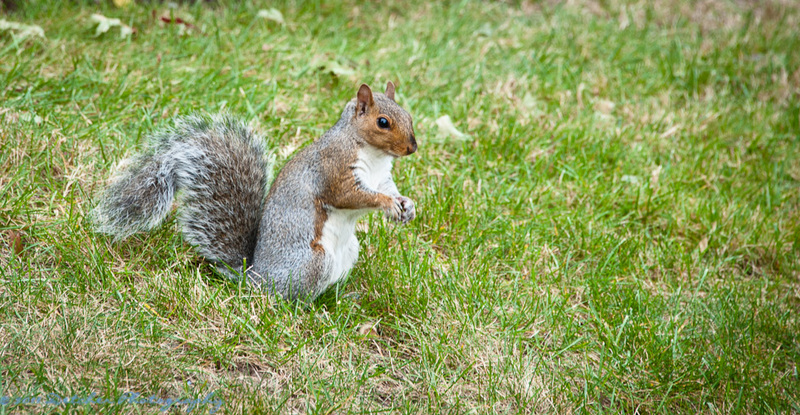 This entry was posted in Photography and tagged 365, autumn, grass, movement, nature, nut, photography, speed, squirrel. Bookmark the permalink. I love that second picture – what’s the matter, your shutter speed isn’t as fast as greased lightening???? I’d been trying to get a picture of the one in our yard without success. I went to Williamsburg though and caught one up on a wall. Same reaction too – he glared at me and then took off. I don’t know if you see Steve Schwartzman’s photography at all, but he got a squirrel picture recently right outside his studio window! Ha – it IS actually as fast as grease lightening, I just wasn’t planning on that! 🙂 Lol. Oh, the fun of squirrels. Thanks for sharing the links, I’ll have to check them out! The before is nice, but it makes the after just brilliant, with the hint of color and the sense of movement. Very fun. It almost looks like it is disappearing into thin air! lol Visiting via dogear6. Arizona, part deux. The Grand Canyon. © 2011 Jean-Marie Detcher Unauthorized use and/or duplication of these images and material without express and written permission from this blog’s author and/or owner is strictly prohibited. Excerpts and links may be used, provided that full and clear credit is given to Jean-Marie Detcher and this blog with appropriate and specific direction to the original content.